A global organization working to secure a better deal for farmers and workers. 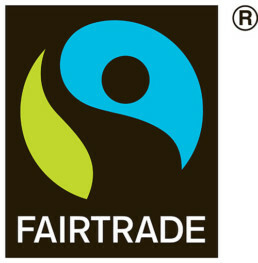 The Fairtrade certification is an independent mark to guarantee that our product has been certified in accordance with international Fairtrade standards. 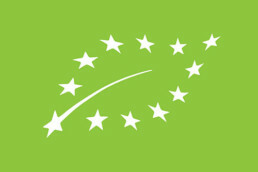 The EU Organic farming certification guarantees our products complies with strict standards of European union organic farming. 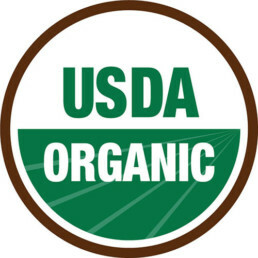 USDA Organic USDA is committed to helping organic agriculture grow and thrive.USDA Organic certification verifies that our farm and handling facility complies with the USDA organic regulations. Organic agriculture produces products using methods that preserve the environment and avoid most synthetic materials, such as pesticides and antibiotics. 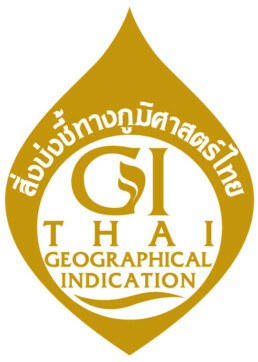 GI – is a sign used on certain products which corresponds to a specific geographical location or origin (e.g. a town, region, or country). 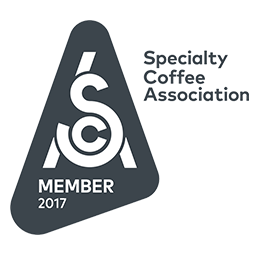 The use of a GI acts as a certification that the product possesses certain qualities, is made according to traditional methods, or enjoys a certain reputation, due to its geographical origin. 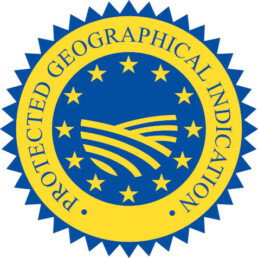 A geographical indication is a distinctive sign used to identify a product as originating in the territory of a particular country, region or locality where its quality, reputation or other characteristic is linked to its geographical origin.